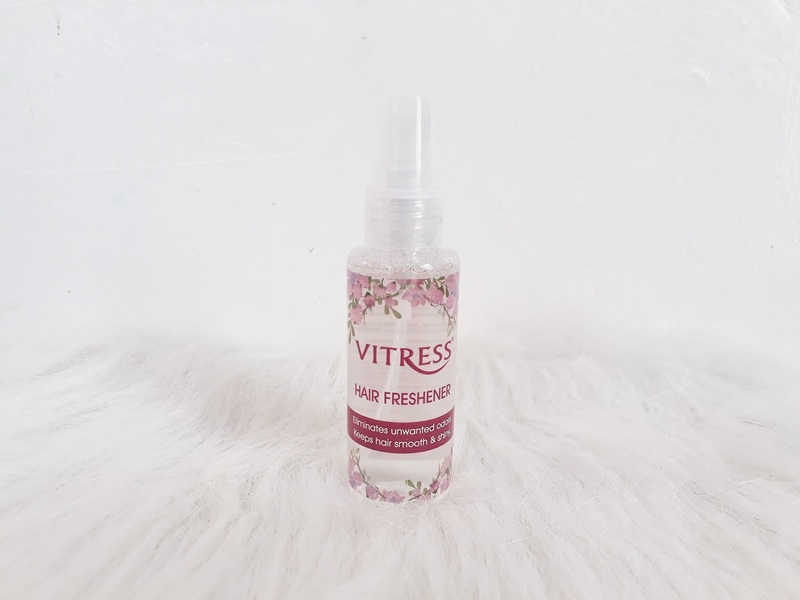 Vitress has been around for quite sometime and helping our hair issues such as dullness, dryness, and hair damage. Splash Corporation specifically formulated these hair coats to address specific hair needs and protect the hair from harsh environmental elements that makes it dry, dull, and unmanageable. Behold the latest transformation of Vitress. Vitress Hair Freshener is a lightly scented spray-on fragrance for the hair infused with InstaFresh Technology that instantly eliminates unwanted odors leaving your hair with a refreshing, long-lasting fragrance and shine. 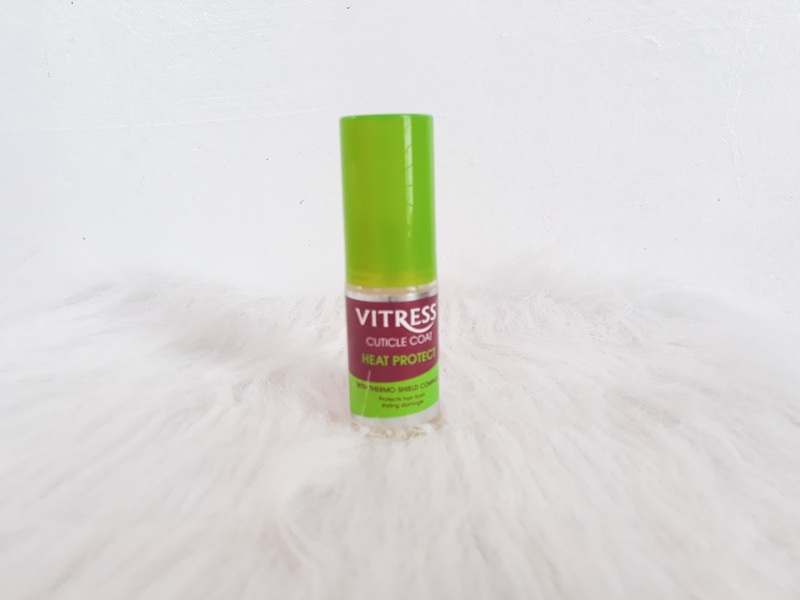 Use also Vitress Cuticle Coat or Vitress Hair Polish for shiny, beautiful hair. Vitress Heat Protect Cuticle Coat has a Thermo-Shield Complex that moisturizes and protects the hair from the harmful effects of frequent curling, ironing, or blow-drying making your hair revitalized and nourished. 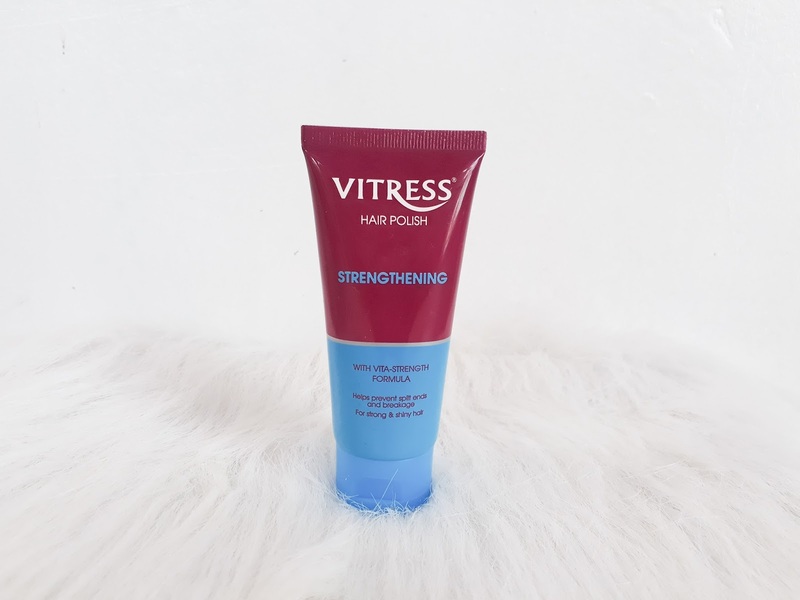 Vitress Hair Polish Strengthening is a light, non-greasy hairstyling cream that smoothens down fly-away hair as it deeply penetrates each layer of hair strands for intense moisturization without the sticky feeling. Powered with Vita Strength Formula, it also helps tame frizz and prevents split ends and breakage keeping your hair healthy, strong, shiny, and silky smooth anytime, anywhere. Get your free samples at Sample Room!